For years, Nichelle Gainer's Vintage Black Glamour has been a go-to collection of rare and fascinating images of Black stars. 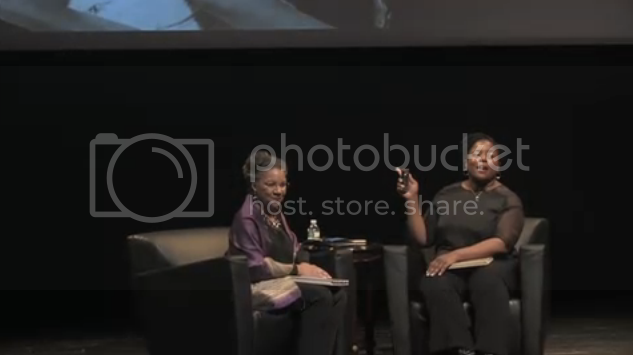 She recently sat down with historian A'lelia Bundles at the Shomburg Center in Harlem for a conversation on her reason for putting together her recently released book as well as her future plans. The conversation begins at 19:30.